Pharmacy technicians support pharmacists in the distribution of medications and other healthcare products. Pharmacy technician programs prepare adults to respond to the rising need for trained technicians to work in community and institutional pharmacies. 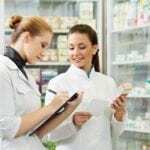 Pharmacy technicians manage much of the pharmacy’s daily administrative functions and are indispensable to the operation. Along with an increase in responsibilities, comes the need for certification. Employers are increasingly giving preference to technicians who demonstrate their commitment to quality service and care through their completion of the requirements for national certification. The pharmacy technician program provides students with a broad knowledge of practice. 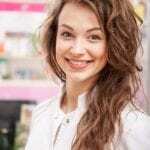 Students learn pharmacy terminology, pharmacy calculations, basic anatomy, packaging and labeling prescriptions, ethics of pharmacy practice, drug interactions, and pharmacy operations. The program will also include hands-on practice in real-world settings that will prepare students to stock inventory including ordering new medications, reading and interpreting prescriptions, and preparing prescriptions for dispensing to patients. 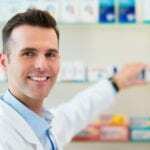 A pharmacist must check the order before it can be dispensed to the patient. Preparation for the National Certification Exam offered by the Pharmacy Technician Certification Board (PTCB) is another vital aspect of the pharmacy technician program. Graduates of pharmacy technician programs in Alabama must apply to the Board of Pharmacy for registration before practicing. As part of the application process, candidates must complete a background check. Certification is not required by the Board, but employers are more likely to hire Certified Pharmacy Technicians. The pharmacy technician program at Fortis College prepares students for entry-level employment as a pharmacy technician. The curriculum builds on the standards of the Accrediting Bureau of Health Education Schools. It combines classroom experiences with a supervised externship that will reinforce students’ competencies. The program’s 780 clock hours will be covered in 36 instructional weeks and requires completion of 46-quarter credits. Course topics include introduction to health professions, medical terminology, medical anatomy and physiology, drug classification systems, fundamentals of pharmacy, drug classification systems, and pharmacy practice and principles. Other topics include mathematics for pharmacy technicians, pharmacology, intravenous admixtures and aseptic compounding, certification preparation and career development, and externship. The clinical rotation consists of 180 hours in both retail and hospital settings. Graduates will understand the basic aspects of practice, reading and filling prescriptions, the legal responsibilities of a pharmacy, pharmaceutical calculations, common drug interactions, and pharmaceutical agents. They will be eligible to take a national certification exam for pharmacy technicians to become certified. Tuition costs $15,325. Books and supplies cost an additional $1,093. The comprehensive 50-hour program at Trenholm State prepares students to work as a pharmacy technician in a retail or institutional pharmacy. They will also be prepared for success on the PTCB exam. Course content includes the history of pharmacy, medical terminology, pharmacy calculations, pharmacy practice in multiple environments, reading and interpreting prescriptions, and defining drugs by general and brand names. Other topics include I.V. flow rates, top 200 drugs, dosage calculations, drug classifications, sterile compounding, aseptic techniques, dose conversions, handling of sterile products, total parental nutrition (TPN), inventory control, dispensing prescriptions, and billing and reimbursement. Students will cover 20 lessons in the seven days it takes to complete the course. Classes meet Monday and Wednesday from 6:00 pm to 9:30 pm. Through the online pharmacy technician program at Troy University, students will get the skills to obtain employment as a pharmacy technician in a retail or hospital pharmacy. Students will be prepared for national certification and entry-level positions in multiple pharmacy settings. Throughout the program, students will be paired with an instructor for one-on-one support. Course topics include foundations and role, community pharmacy, hospital pharmacy, terminology, introduction to law, liability, ethics, HIPAA, safety laws, dosage calculations, oral medications and reconstitutions, pediatric does, intravenous flow rates, pharmacology, body systems, computers, billing and collections, insurance, inventory control, communications, and financial management. Since the program is entirely online, students have the benefit of completing the requirements at their own pace. Students have access to the course for up to 12 months. Upon completion of the program, students may qualify for a 40 to 100-hour externship at a community pharmacy. To qualify for the externship experience, students must pass a drug screen, secure professional liability insurance, obtain employment verification, and obtain criminal background clearance. Tuition costs $2,495 and includes the registration fee for the PTCE as well as all the materials needed for the program. 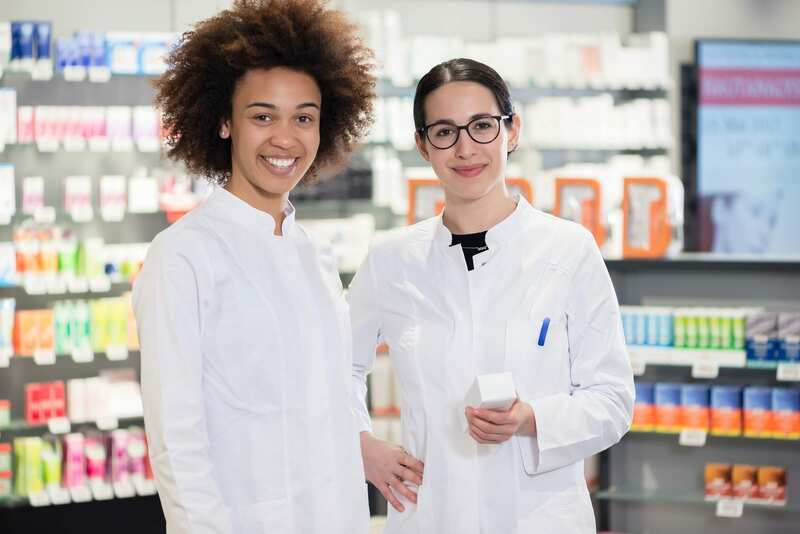 Virginia College’s Pharmacy Technician diploma program provides students with the knowledge and technical skills to assume an entry-level position in a retail or institutional pharmacy. Students learn how to transcribe physicians’ orders, prepare medications for dispensing, select drug products, maintain patient profiles, prepare unit dose medications, and manage pharmacy inventory. The curriculum delivers 780 contact hours of classroom, laboratory, and digital instruction and a clinical externship. Course topics include introduction to allied health careers, fundamentals of allied health, academic skills and strategies, pharmacy technician seminar, body systems, and hospital and retail pharmacy operations. The externship requires 180 hours of pharmacy practice in a real-world setting. The externship hours are separate from the 780-hour requirement. At the completion of 59-quarter credits, students will receive a Pharmacy Technician Diploma. Tuition for the program is $16,000.